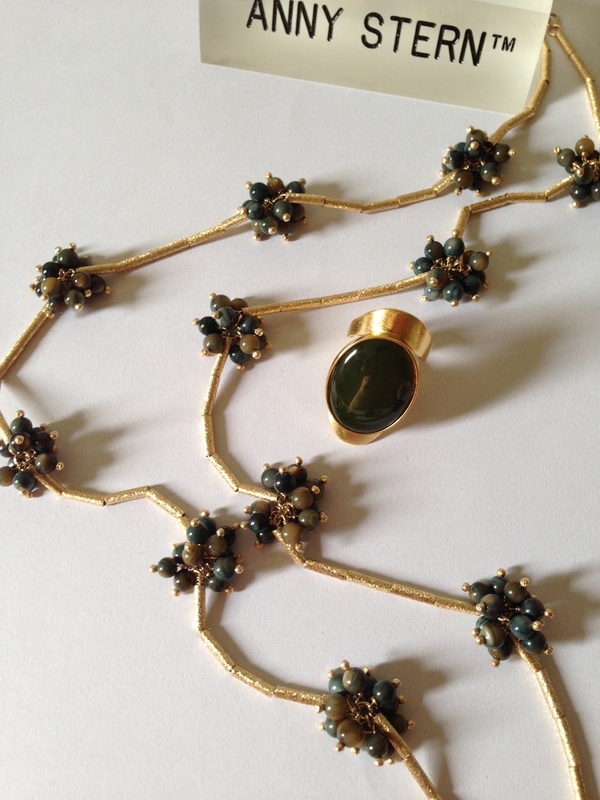 I hope you enjoy my interview with emerging jewelry designer Anny Stern for Fashion Edits! Fashion Edits talks with emerging jewelry designer, Anny Stern, on where she draws her inspiration from for her designs, and how her Brazilian heritage is one of her biggest creative assets. 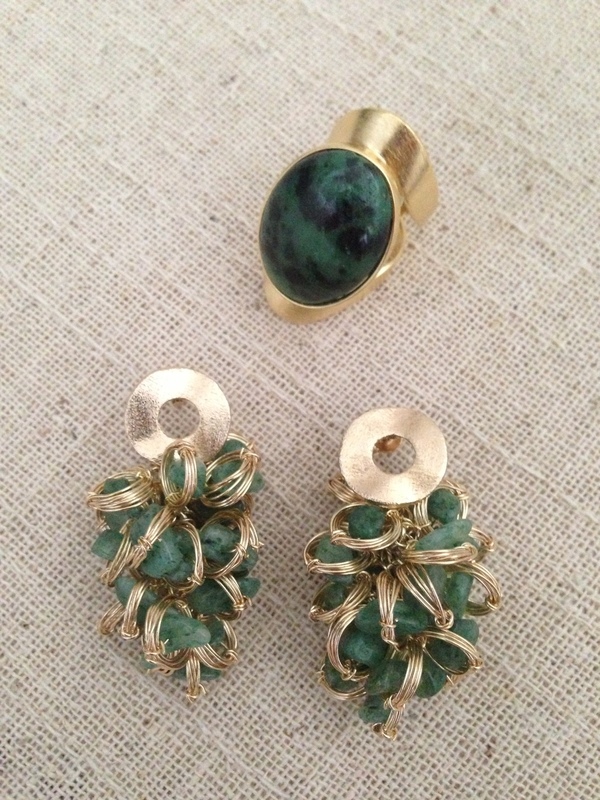 The designer is known for using bright colors, semi-precious stones, and adding her unique take on each piece. 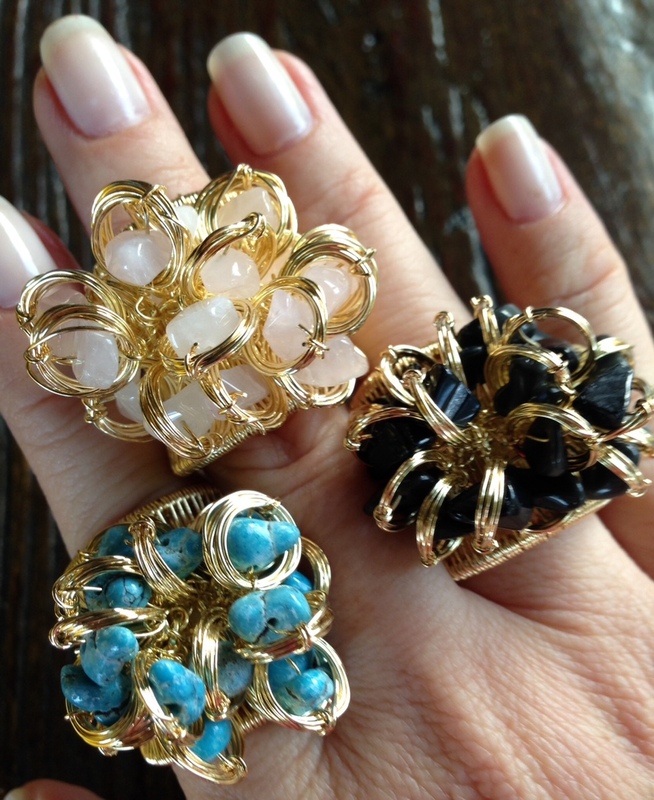 Fashion Edits: Hi Anny, what was your inspiration behind creating your jewelry collection? Anny Stern: Hi Candy, this is not a simple question to answer, but let me try.I was always fascinated and enchanted by the energy, beauty and uniqueness of the semi-precious stones. I look at them and we kind of have a “conversation,” it is as if they have a voice and tell me what they want to be. In addition to that, a creative mind never stops! Everything around can inspire, it can be a color combination on a candy box (it happened yesterday) or a raindrop on a leaf, or anything else around. I always have my cellphone with me, I use its camera all the time registering what talks to my soul, what catch my eyes, what makes me smile. In sum, behind every single piece it is emotion! It is love! It is happiness! It is life…! FE: What has been some of your most memorable moments designing the line? AS: I live life intensely, I try to make every moment as memorable as it can be. The same it is with my work, every piece that gets ready is a reason to celebrate, every new element incorporated makes a difference. The creation process is memorable by itself because it is an expression of a “gift,” I really do not know how it happens it just does and this is the most memorable thing always! 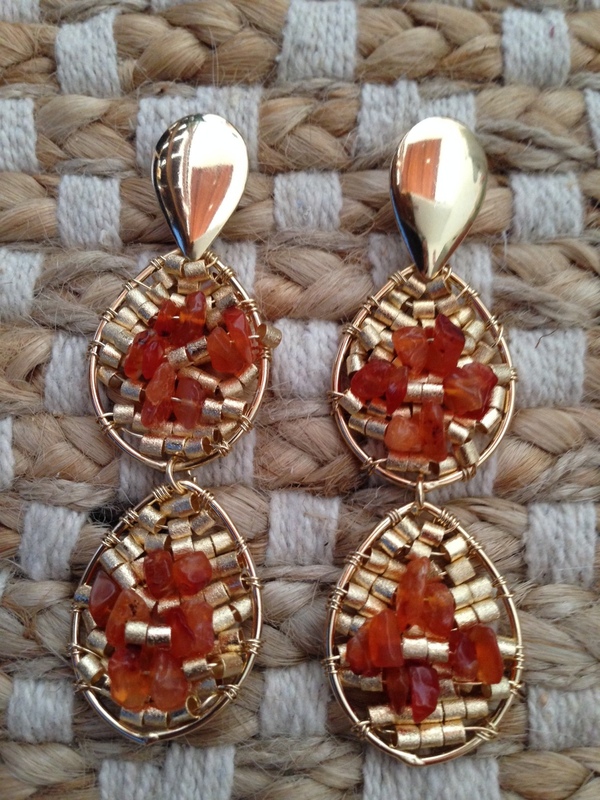 FE: How do you incorporate your Brazilian heritage into your jewelry line? AS: Through colors, warmness, happiness, and elements that brings the Brazilian vibe! I simply put my heart and soul on every single creation. FE: What are your favorite items in the collection? AS: You are asking a mother which son is her favorite, but what I like the most is combining pieces, mix and match, playing with colors and textures. FE: What advice do you have for other entrepreneurs looking to pave their own way in the fashion industry? AS: Love what you do with determination and professionalism. However, always be open to learn with who was on this path before you. FE: What are a few items every girl should make sure to have in her closet? AS: Every girl should have on her closet a piece that makes her feel powerful! Something that illuminates even the cloudiest day. Something that makes her smile and her eyes shine. I am pretty sure that a piece of ANNY STERN Fashion Jewelry can do that. FE: What's next for you and your designs? AS: I prefer to reveal it little by little…so every day I can have a good surprise for you and my customers!